If Your Child Knows Their Phonic Sound, But is Having Trouble Reading. Computer games teach several of the following phonic sounds incorrectly: B, C, D, G, H, J, K, (occasionally M), P, T, W. Computers add an u sound at the end of many of these letters to make them more audible to the listener. But this causes problems for some children. We do not say Hu-a-Pu-Y for happy, nor do we say Du-a-du-y for daddy. Think about how difficult it is to hear happy when pronouncing it as hu-a-pu-y. Most of the struggling readers I have helped were pronouncing one or more of these sounds incorrectly. 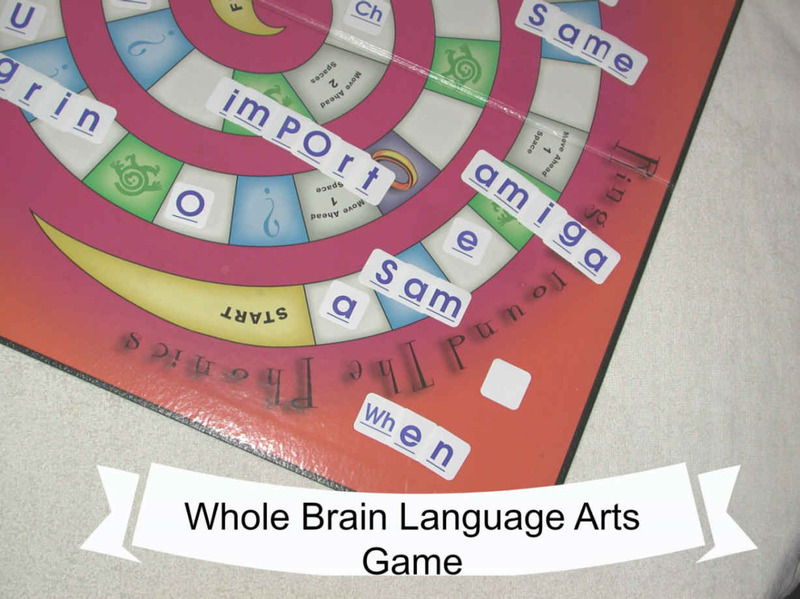 For one child, it was simply the letter w. Because she was having trouble sounding out words with w in them, she concluded that something was wrong with her. It became a self-fulfilling prophesy. She freaked out every time she was asked to read from her early reader books… proclaiming, ” I can’t”. By using the game “Ring Around The Phonics“, I re-taught her the correct way to say the sound of the W, and also used the board to help her blend the sounds. Because games are [whole brain teaching]), stress was reduced, and she quickly learned. So don’t underestimate the problems that phonic sounds learned incorrectly can cause. It does not effect all children. So if they have learned the phonic sounds incorrectly, and are not having trouble reading, don’t fix it. But for many children, it is important to get the basics right. Therefore we recommend you, the educator (not an electronic device), teach the phonic sounds so that you are sure they are learning the basics correctly. Click Here To Hear The Phonic Sounds (video format for adults). And remember that we are always here for you. Feel free to contact us.